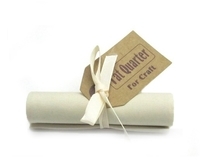 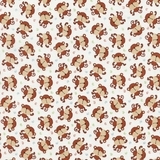 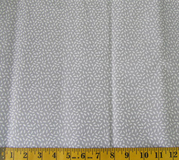 Craft Cotton Poplin Cream Fat Quarters, Single.. 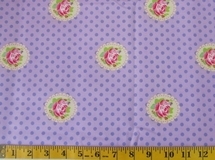 Craft Cotton Poplin Purple Fat Quarters, Single.. 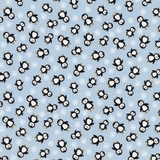 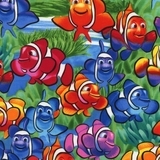 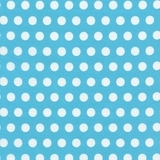 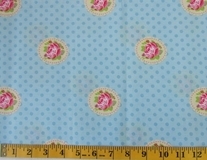 Craft Cotton Poplin Pale Blue Fat Quarters.. 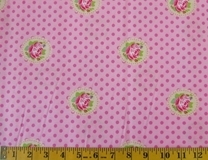 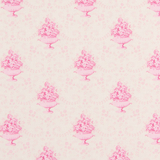 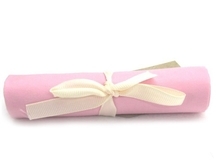 Craft Cotton Poplin Baby Pink Fat Quarters.. 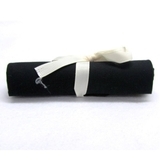 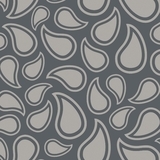 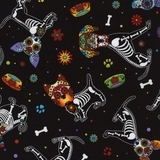 Craft Cotton Poplin Black Fat Quarters, Single.. 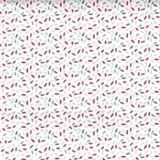 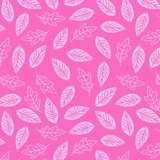 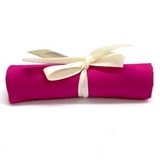 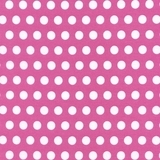 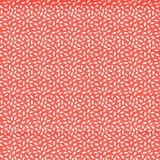 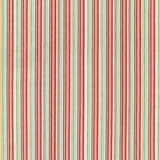 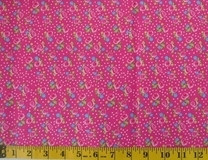 Craft Cotton Poplin Cerise Fat Quarters, Single.. 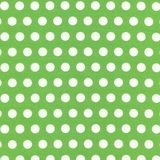 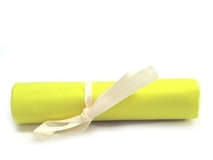 Craft Cotton Poplin Citron Fat Quarters, Single.. 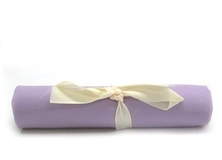 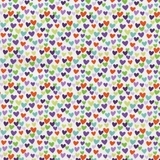 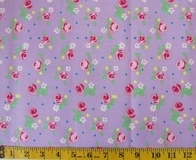 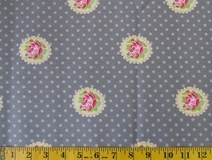 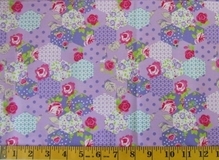 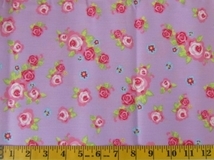 Craft Cotton Poplin Lilac Fat Quarters, Single.. 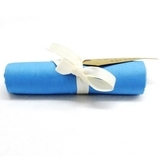 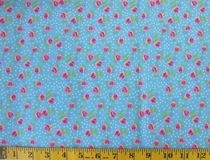 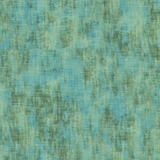 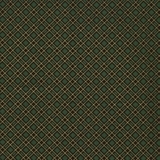 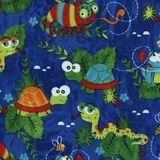 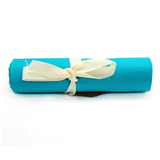 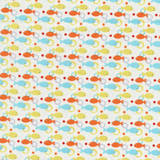 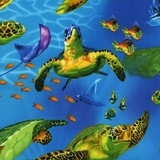 Craft Cotton Poplin Turquoise Fat Quarters.. 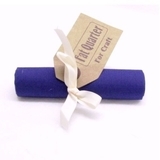 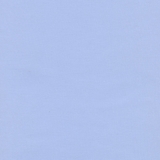 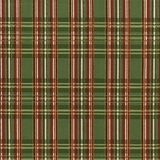 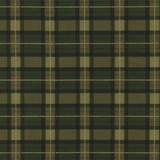 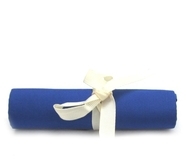 Craft Cotton Poplin Royal Fat Quarters, Single.. 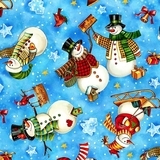 Ink & Arrow Naughty or Nice? 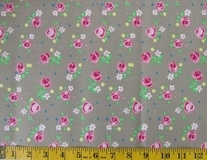 Silly Christmas..
Panduro Hobby Doodling Flower Colour In Fabric..
Riley Blake Designs Vintage Kitchen 5 Inch Stackers.. 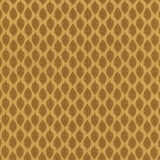 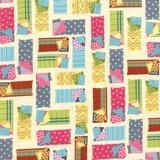 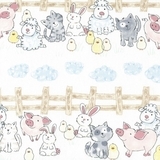 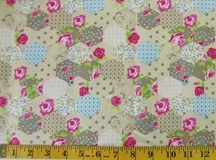 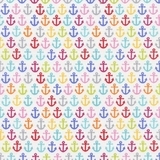 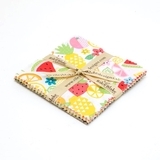 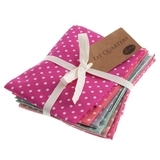 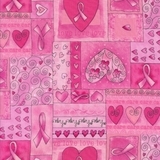 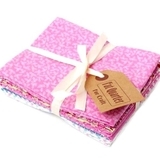 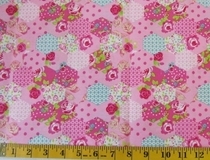 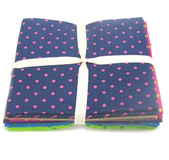 Craft Cotton Pastel Patchwork Pink Fat Quarters.. 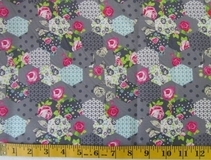 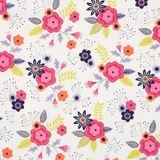 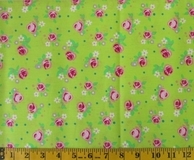 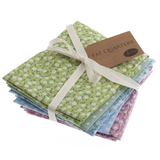 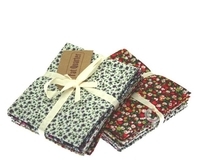 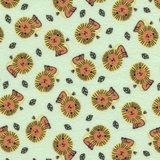 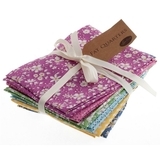 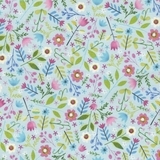 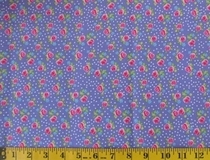 Craft Cotton Spring Flowers Fat Quarters, 6.. 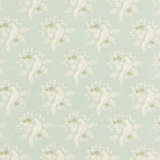 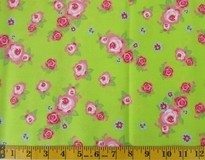 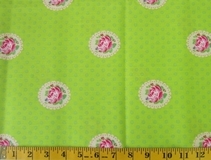 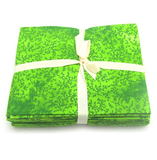 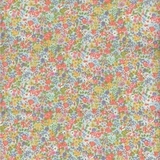 Craft Cotton Spring Blossom Lime Fat Quarters.. 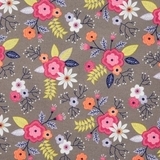 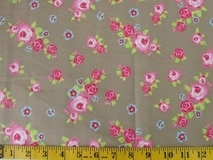 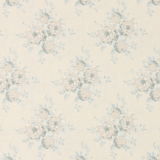 Craft Cotton Spring Blossom Beige Fat Quarters.. 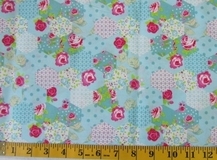 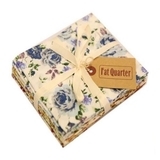 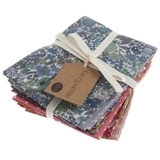 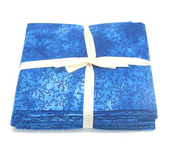 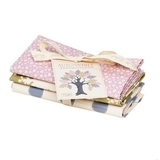 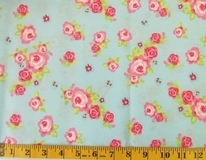 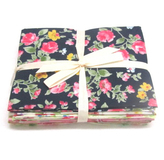 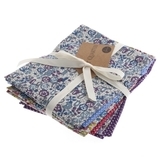 Craft Cotton Spring Blossom Royal Fat Quarters.. 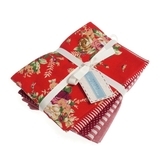 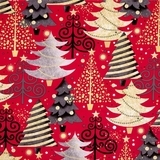 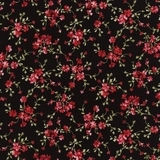 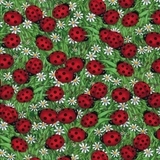 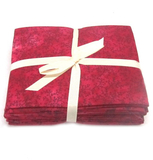 Craft Cotton Spring Blossom Red Fat Quarters.. 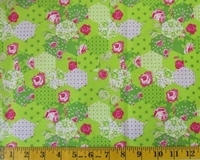 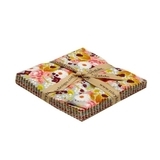 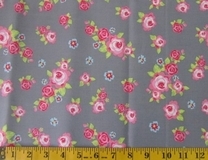 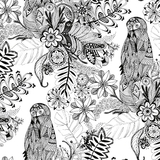 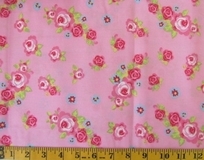 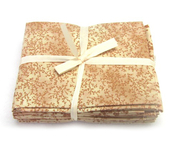 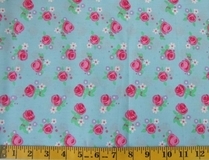 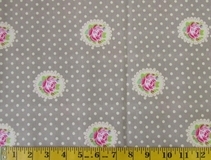 Craft Cotton Rose Garden Fat Quarters, 6 Pack.. 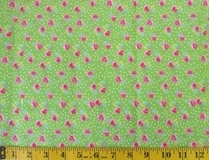 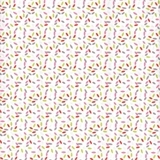 Craft Cotton Funky Spots Fat Quarters, 6 Pack..
Cotty Cotton Purple Flowers Fabric Cut 6244..
Cotty Cotton Khaki Flowers and Polka Dots Fabric..
Cotty Cotton Multi Falling Leaves Fabric Cut..
Cotty Cotton Purple & Green Falling Leaves..
Cotty Cotton Red & Grey Falling Leaves Fabric..
Cotty Cotton Grey Falling Leaves Fabric Cut..
Cotty Cotton Orange Falling Leaves Fabric Cut..
Cotty Cotton Blue Flowers and Polka Dots Fabric..
Cotty Cotton Pink Flowers Fabric Cut 6245..
Cotty Cotton Purple Flowers Fabric Cut 6245..
Cotty Cotton Lime Flowers Fabric Cut 6245..
Cotty Cotton Blue Flowers Fabric Cut 6245..
Cotty Cotton Khaki Flowers Fabric Cut 6245..
Cotty Cotton Grey Flowers Fabric Cut 6245..
Cotty Cotton Lime Flowers Fabric Cut 6244..
Cotty Cotton Blue Flowers Fabric Cut 6244..
Cotty Cotton Khaki Flowers Fabric Cut 6244..
Cotty Cotton Pink Patchwork Flowers Fabric..
Cotty Cotton Purple Patchwork Flowers Fabric..
Cotty Cotton Lime Patchwork Flowers Fabric..
Cotty Cotton Blue Patchwork Flowers Fabric..
Cotty Cotton Beige Patchwork Flowers Fabric..
Cotty Cotton Grey Patchwork Flowers Fabric..
Cotty Cotton Pink Flowers and Polka Dots Fabric..
Cotty Cotton Purple Flowers and Polka Dots..
Cotty Cotton Lime Flowers and Polka Dots Fabric..
Tilda Autumn Tree Fat Quarter Bundle..
Cotty Cotton Grey Flowers and Polka Dots Fabric..
Cotty Cotton Pink Flowers and Polka Dots C6246..
Cotty Cotton Lime Flowers and Polka Dots C6246..
Cotty Cotton Blue Flowers and Polka Dots C6246..
Cotty Cotton Multi Flowers on Blue Fabric Cut..
Timeless Treasures Hearts & Ribbon of Hope in Pink..
Sew Easy Multi Polka Dots Fat Quarters..
Sew Easy Pastel Spots & Flowers Fat Quarters..
Sew Easy Multi Polka Dots & Floral Fat..
Sew Easy Multi Dots & Flowers Fat Quarters..
Sew Easy Multi Dots, Polka Dots & Flowers..
Riley Blake Designs Fresh Market 5 Inch Stackers Fabric..
Riley Blake Designs Dutch Treat 5 Inch Stackers Fabric..
Riley Blake Designs Bittersweet 5 Inch Stackers Fabric..
Sew Easy Red Printed Fat Quarter Bundle..